But now it seems that all is not well in giraffe-land, with reports emerging that they may be staring extinction in the face. Why? 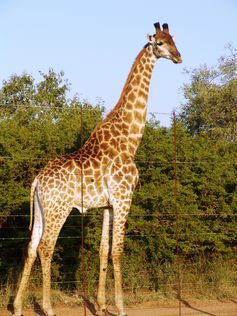 For starters, thanks to modern molecular genetics, we have just realised that what we thought was one species of giraffe is in fact four, split into between seven and nine distinct subspecies. That’s a lot more biodiversity to worry about. 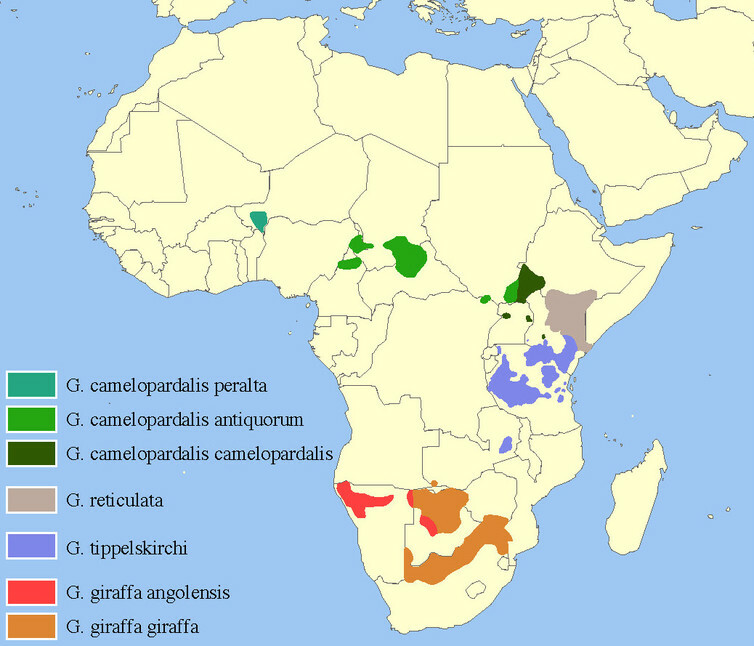 Why are giraffes declining so abruptly? One reason is that they reproduce slowly, as might be expected of a big animal that formerly had to contend only with occasional attacks by lions, hyenas and tribal hunters, and as a result is not well adapted to our hostile modern world. Giraffes today are being hit by much more than traditional enemies. According to the United Nations, Africa’s population of 1.1 billion people is growing so fast that it could quadruple this century. These extra people are using lots more land for farming, livestock and burgeoning cities. For a group of species about which we had been largely complacent, the sudden shift to “Vulnerable” status for giraffes is a red flag telling us it’s time for action. 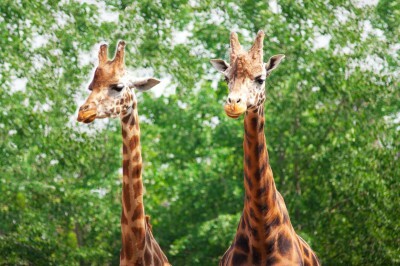 Giraffes’ sweeping decline reflects a much wider trend in wildlife populations. A recent WWF report forecasts that we are on track to lose two-thirds of all individual birds, mammals, reptiles, amphibians and fish on Earth by 2020. Species in tropical nations are doing especially poorly. What can we do? A critical first step is to help African nations develop their natural resources and economies in ways that don’t decimate nature. This is an urgent challenge that hinges on improving land-use planning, governance and protection of nature reserves and imperilled wildlife. We can also use emerging technologies to help us. 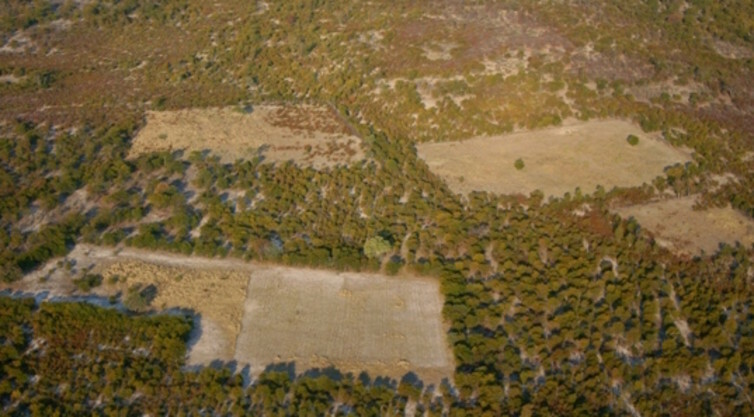 For example, it is now possible to monitor illegal deforestation, road-building and other illicit activities virtually in real time, thanks to remarkable advances in satellites, drones, computing and crowdsourcing. What’s more, affordable automatic cameras are being widely used to monitor the status of wildlife populations. These are particularly useful for giraffes, which have individual mottling patterns as distinctive as human fingerprints. 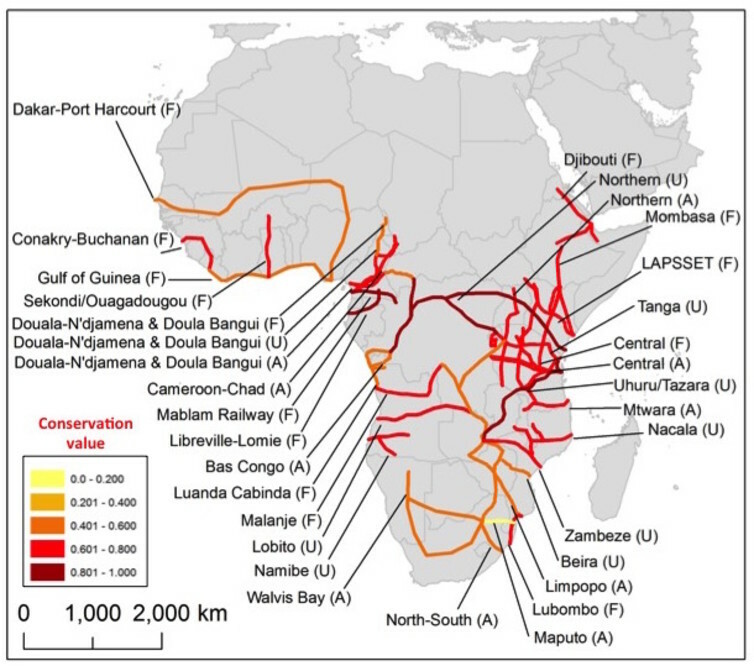 But all the technology in the world won’t save wildlife if we don’t address the fundamental drivers of Africa’s plight: its booming population and desperate needs for equitable social and sustainable development. Ignoring these basic needs while tackling poaching and illegal road-building is akin to plugging the holes in a dam while ignoring the rising flood-waters that threaten to spill over its top. We have to redouble our efforts, pushing for conservation and more sustainable societies all at once – plugging the holes while at the same time building the dam higher. 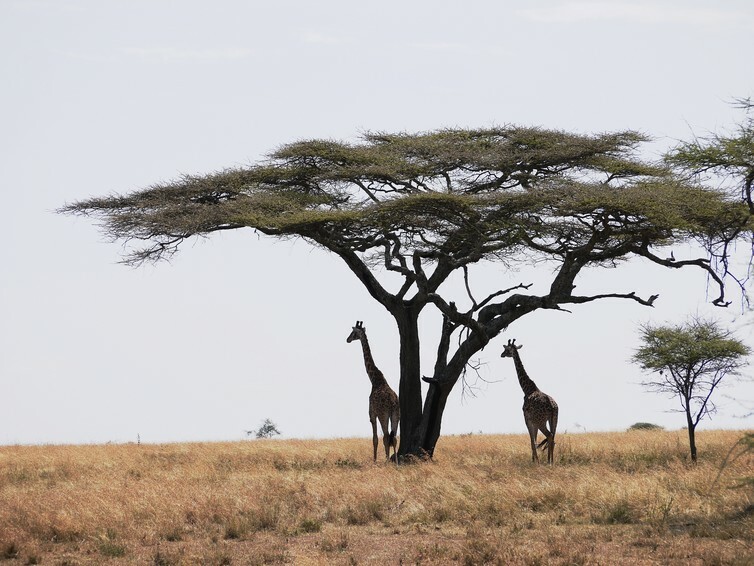 For the stately giraffe and the rest of Africa’s declining wildlife, it’s time for us to stand tall – or else wave goodbye.